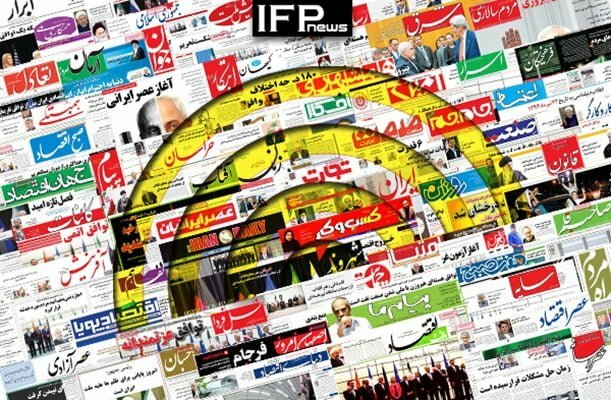 IFP has taken a look at the front pages of Iranian newspapers on Tuesday, November 6, 2018, and picked headlines from 17 of them. IFP has simply translated the headlines and does not vouch for their accuracy. All papers today covered the remarks made by Iranian President Hassan Rouhani about the new round of US sanctions, which was officially started with remarks by US Secretary of State Mike Pompeo and Treasury Secretary Steve Mnuchin on Monday, November 5. A major topic of debate was Europe’s measures to help Iran bypass the US bans, particularly its special payment mechanism known as Special Purpose Vehicle (SPV) and the time it is going to be implemented. The process of ratifying a bill on Iran’s accession to the Combating the Financing of Terrorism (CFT) convention also remained a top story today. 2- US Midterm Elections: Decision for Choosing New Path? 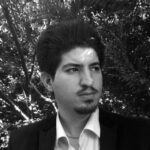 2- Can Iran’s Cautious Diplomacy towards Europe Be Effective? 1- Europe’s Reaction to US’ Violations: Expressing Regret, and Nothing More! 3- Who’ll Be Elected as Third Mayor of Tehran?